A substance that removes oxygen from, or donates electrons to, another substance during a reaction. A substance that removes oxygen from, or donates electrons to, another substance during a reaction. Lead can be extracted from the compound lead oxide using carbon as a reducing agent. When the two substances are mixed and heated, the carbon removes the oxygen from the lead oxide to form carbon dioxide gas and lead. 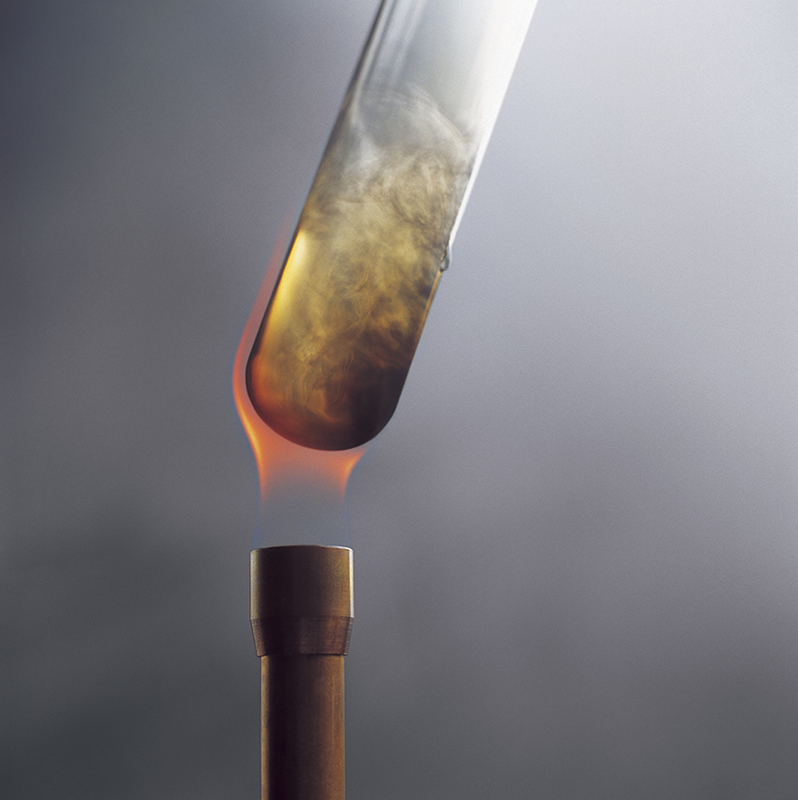 Lead can be extracted from the compound lead oxide using carbon as a reducing agent. When the two substances are mixed and heated, the carbon removes the oxygen from the lead oxide to form carbon dioxide gas and lead.